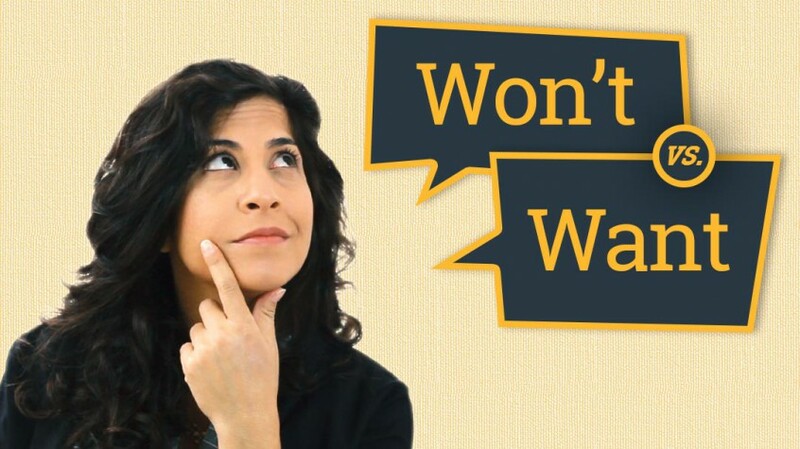 When you say the words ‘Want’ and ‘Won’t’ – Do they sound the same? Although they begin and end the same, the vowel in the middle is very different. Making this distinction will help you be clear and accurate. What other vowel pairs sound the same when you pronounce them? Write them in the comments below! How to pronounce consonant I hear an extra T .